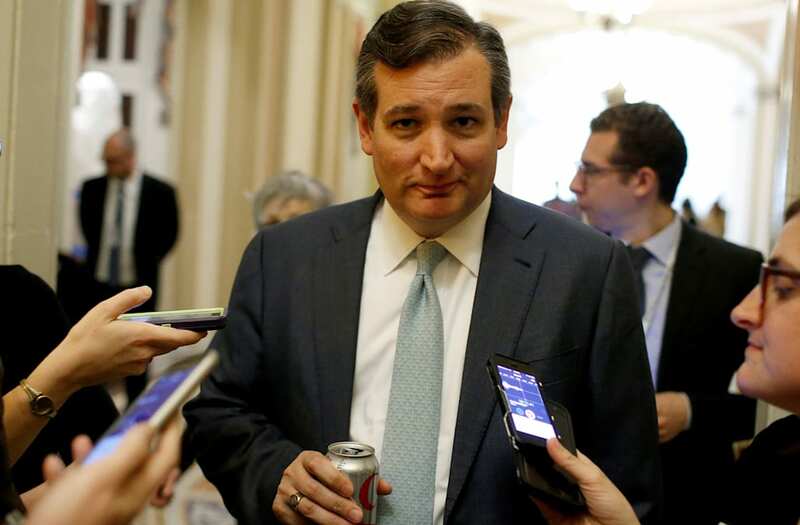 Texas Senator Ted Cruz is sounding an alarm about the GOP’s lack of legislative achievements, predicting a possible “Watergate-style blowout” of losses in the 2018 mid-term elections as a result. The comments were made at a New York event of GOP lawmakers and prominent donors linked to the Koch brothers—a network the Washington Post is reporting intends to funnel as much as $400 million to 2018 election efforts. There is speculation that Democrats may be able to make significant gains. ‘According to Gallup calculations, the average seat loss for the president’s party in Midterm elections dating back to 1946 is 36 seats — when the president’s approval is under 50% nationally. Trump is currently at 39% in the latest Gallup tracking poll,” CNN reported in late September.